Shop Handmade UK: 5 New Sample Sale Packs on sale! 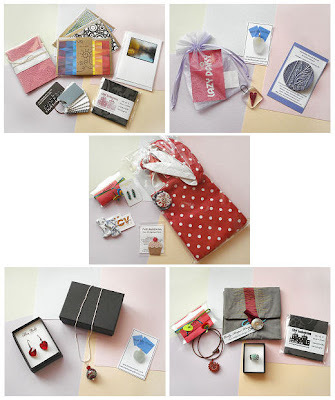 I've just added 5 new Sample Sale packs to our Folksy store to replace those recently sold. Get in quick as each pack is unique + I will be away from next week for 3 weeks so if you need a gift asap don't delay. More lovely packs being added soon.